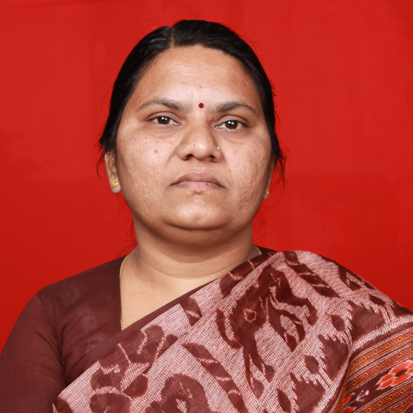 Dr. Madhuri D. Mandlik ,(H.O.D.) , M.A., NET, M. Phil. 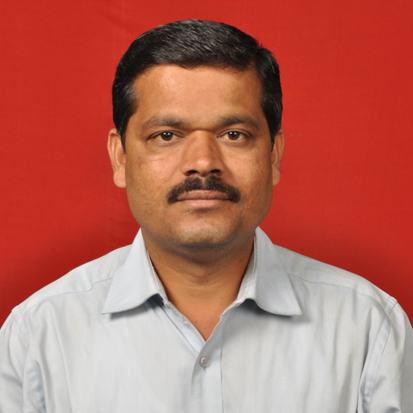 Ph.D.
Prof. Santosh M. Ghuge,Assistant Professor , M.A.S.E.T.